With the emergence of social media, information sharing continues to be dynamic and evolving. Social media is a global cultural phenomenon, and for many Americans it has become such a part of their daily activities they can’t imagine living without Facebook or Twitter. According to comScore, a digital measurement company, one out of every six minutes spent online is on a social network, and 73 percent of the U.S. Internet population visits Facebook each month. Social media is not only a great avenue for staying connected with family and friends; it is also a great tool for sharing the overall Air Force story and the stories of our Airmen. The Air Force Office of Special Investigations has seen an uptick in the number of senior leaders impersonated online. These individuals are particularly susceptible to online impersonation. Their leadership role in the military generally means personal and professional information is abundant and readily available. Their institutional and social stature also provides cybercriminals with the reputability and plausibility necessary to make these online scams appear credible. Although impersonation can easily be used to facilitate criminal activity, the mere act of online impersonation does not in itself constitute a crime, and law enforcement authority is limited. Despite the fact that they are seldom victims of scams themselves, senior leaders should remain vigilant against these types of online activities and report any improprieties regarding their personal information to appropriate authorities. AFOSI provided the following case studies. 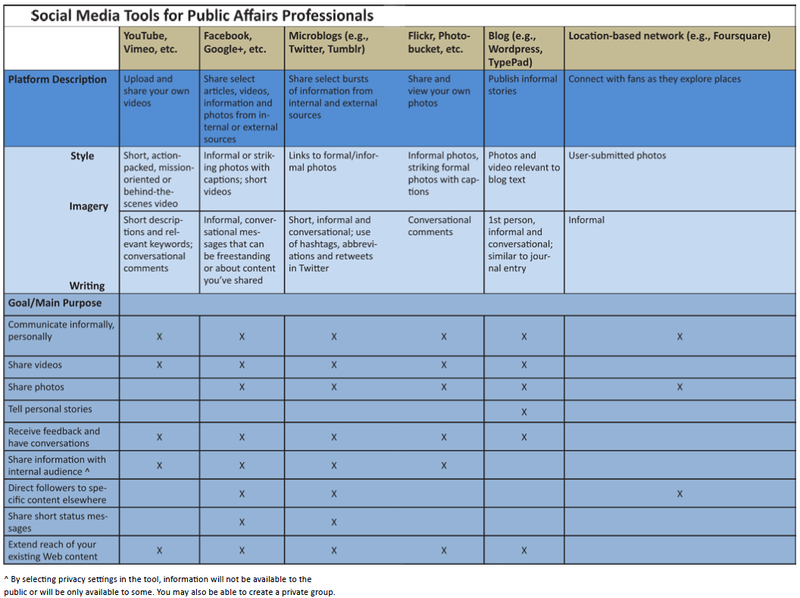 Specific details were modified to protect ongoing investigations and operations, but the information can still help you use social media sites safely. • In 2010, a cybercriminal assumed the identity of a DoD general officer in an effort to perpetrate an online romance scam. 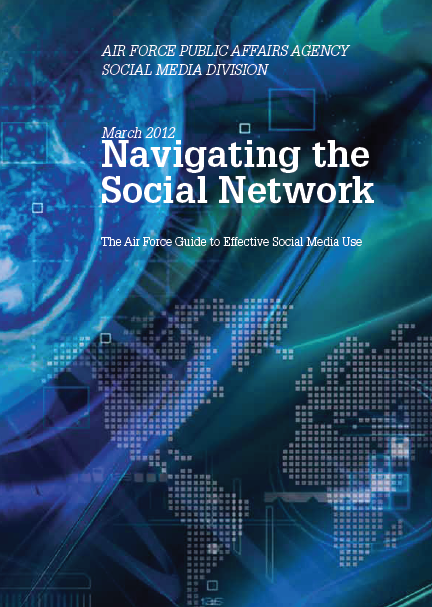 Using a high-ranking Air Force officer’s public online information (including photograph, name and biographical information), the perpetrator created fake social networking profiles to interact with potential victims. One female victim lost more than $5,000. • In 2010, a criminal network told its affiliates to use open source information found online to target Air Force officers and their families. The criminals recommended pulling geographic coordinates from the metadata of pictures posted online and using Google Maps to find the home addresses of the officers, as well as social networking site information to gather personal information about the victims. The criminals then recommended their affiliates use the information to blackmail both the Air Force officers and their families.